Law enforcement employees face an extraordinary amount of stress on the job. 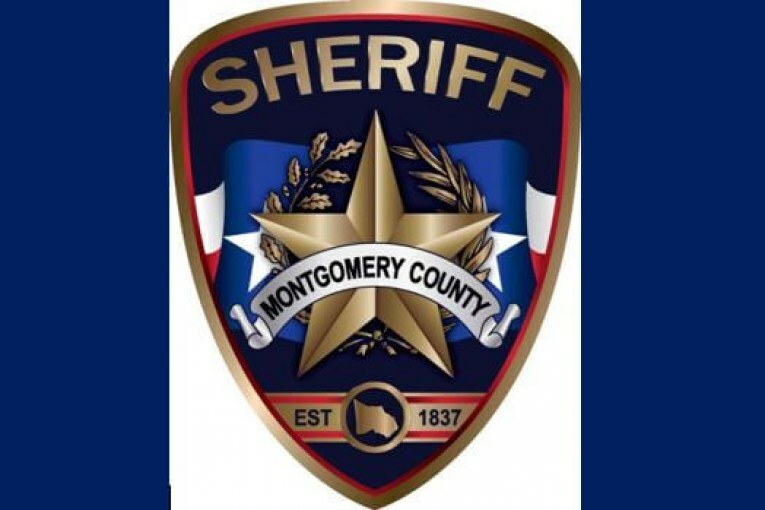 As such, services that focus on the well-being of staff at the Montgomery County Sheriff’s Office have become a crucial component of Sheriff Rand Henderson’s administration. In January of 2017, Sheriff Henderson moved forward with providing resources and programs to aid Sheriff’s Office employees’ well-being and one such program is the chaplaincy program. It is well-known that many law enforcement employees are hesitant to talk about their experiences, stresses and issues in a formal environment. Chaplains can be effective in these cases because they offer a more informal and confidential source of support for employees. Chaplains are citizens from our faith based community, trained in crisis response, who come alongside Sheriff’s Office personnel and their families during times of loss, confusion, depression, and/or stressful situations. Our Chaplains’ goal is to restore stability to Sheriff’s Office employees, give them an outlet for stressors they encounter on a daily basis, and provide follow-up counseling, group debriefings and individual intervention. They are on call 24 hours a day, seven days per week, to provide spiritual and practical guidance regardless of the recipient’s religious beliefs, faith, practices or preferences. The chaplaincy program with the Montgomery County Sheriff’s Office consists of 17 volunteer, ordained chaplains from various faiths who are assigned to all divisions within the Sheriff’s Office. Chaplains will not only provide employee support, but are also available to respond to emergency situations in support of the Montgomery County community to provide resources in times of crisis. In conjunction with the Chaplaincy program, Sheriff Henderson also instituted a peer to peer support group called the Crisis Intervention Response Team. This team is an employee-based, peer support network designed to mitigate the effects of personal or professional crises for the employees of the Montgomery County Sheriff’s Office and their families. The philosophy of the program is based upon a belief in the natural resiliency of our employees, and the healing benefits of a social support network.